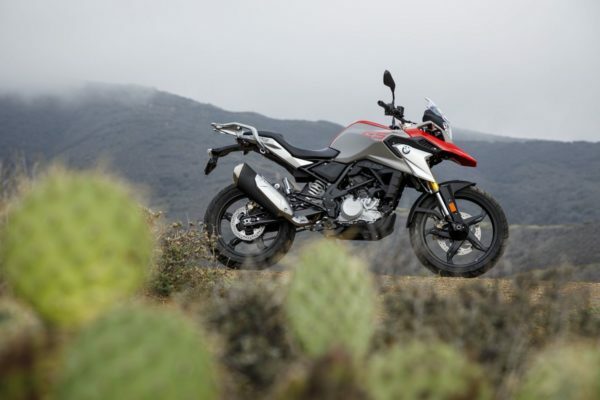 BMW Motorrad‘s most affordable offering in the Indian market, the G 310 R and the G 310 GS got even more affordable. Going by the forums of team-bhp, many dealers across the country are offering various schemes and benefits with these two bikes. The benefits include cash discount, insurance and even accessories. Customers can obtain a benefit of up to INR 70,000 on a brand new bike. Reportedly, some dealers are even offering a low-interest rate on a loan for the vehicle. This is a huge discount and people who are considering either of the two bikes would be happy to read this. Both the bikes are built on the same platform but offer different styles of riding. Both the bikes come with the new 313.2 cc, single-cylinder, liquid-cooled motor which gets a reverse inclined placement. This single cylinder is good for 34 hp of power and 28 Nm of torque, which is sent to the rear wheel via a 6-speed gearbox. Dual channel ABS comes as standard with the bikes but only the G 310 GS comes with a switch to turn it off. This is where the similarities of the bikes end and they are poles apart when it comes to ergonomics and riding experience. The G 310 R is a naked street bike which gets 17-inch alloys. Being a road-biased bike it gets Michelin tyres as standard, which provide sufficient grip on the road. The G 310 GS, on the other hand, is an adventure tourer and gets goodies like long travel suspension to make it handle the trails. It gets a 17-inch wheel at the rear and a 19-incher wheel up front, both wrapped in Metzeler Tourance tyres. 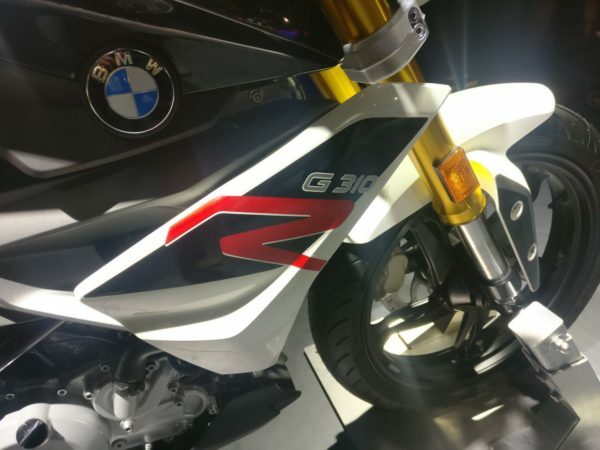 The price of the G 310 R is INR 2.99 Lakh (Ex-Showroom, Delhi) and that for the G 310 GS is INR 3.49 Lakh (Ex-Showroom, Delhi). Below is an image gallery of both the bikes, do have a look.